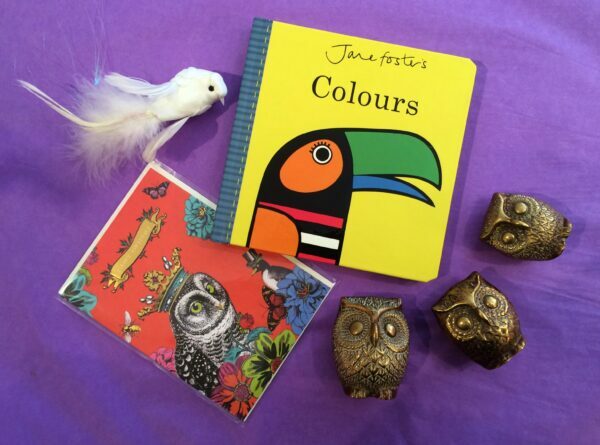 Elfreda’s favourites – bird-themed gifts from the shop. The collection of owls £30.00. The unusual owl birthday card £2.99.